When it comes to adding a more than a little taste and flavor to mundane recopies, most people in India rely on their trusted kitchen partner – Garlic. 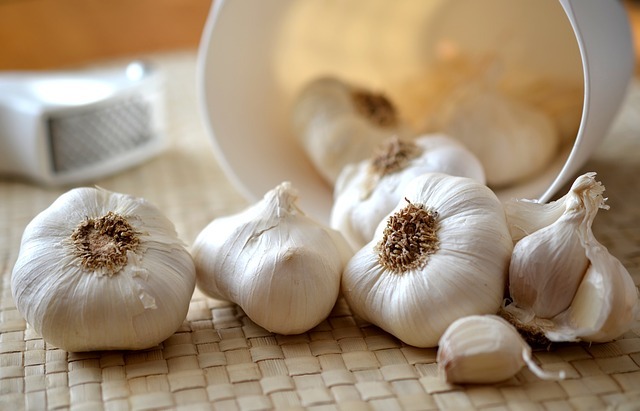 However, in addition to enhancing rich taste of any dish, garlic offers various other benefits, most of which are related to the health and well-being of individuals. Given below are some important health benefits of this wonder drug offered by nature, which might surprise many. Having a head that smells of garlic might not be what most people want, but this condiment is actually quite effective in treating hair loss. 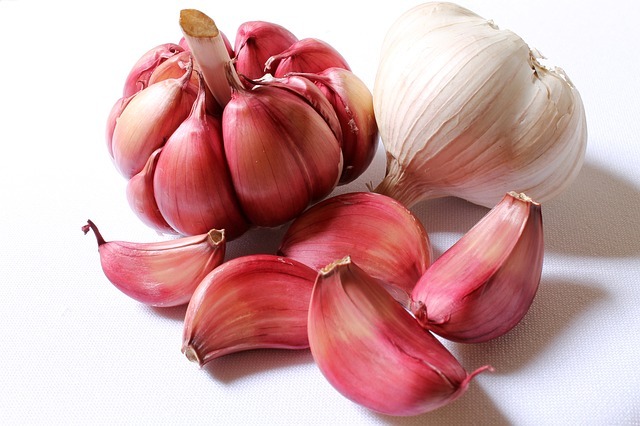 Rubbing in good amount of garlic paste onto the scalp can reduce hair fall by a significant measure. 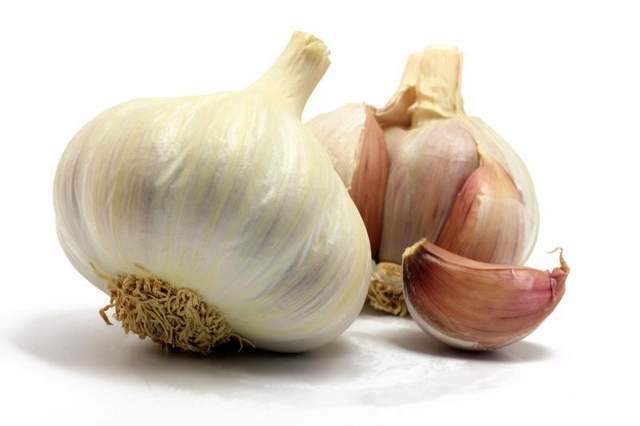 Garlic is also extremely effective in reducing acne, a problem that most adolescents would like to avoid. It can not only help reduce acne but also treat blemishes, acne scars and other skin diseases and allergies. Even though this may come as a real surprise, garlic actually helps in enhancing the capacity of individuals to exercise and reduce the fatigue caused by work outs. So for people, who find exercising too tiring, eating garlic can prove really helpful. Garlic is a rich source of nutrients such as zinc, manganese, vitamin B6, and vitamin C, which play a critical role in enhancing bone-health. It is especially recommended to avoid the problem of bone loss amongst females. The vegetable is also extremely helpful in keeping mosquitoes away. Rubbing garlic on exposed parts of body can help prevent many diseases caused by these insects.